Saint John Festival of Sail Inc., in cooperation with Discover Saint John will host 10 Tall Ships this summer from August 17-20, thanks to investments by the federal, provincial and municipal governments. The Festival, which is part of the Canada 150 celebrations, will increase tourism and generate economic benefits for the entire region. “For centuries, tall ships were a critical part of the economy of the nation. Thank you to our government partners for giving us the chance to experience the golden age of sail, so vital to Saint John’s history,” Saint John Mayor, Don Darling said. “The 150th anniversary of Confederation is a perfect opportunity to engage Canadians in their communities. The various activities happening across Canada highlight the importance of an inclusive Canadian identity and the rich and unique contributions of our diverse population, which will help generate a strong sense of pride and optimism,” said The Honourable Navdeep Bains, Minister of Innovation, Science and Economic Development and Minister responsible for ACOA. New Brunswickers and visitors from throughout the world will have the opportunity to tour the vessels, and participate in the various festivals and events that are being planned throughout the community. “Tourism is an important economic driver. As your government we are investing to boost tourism in our province as it creates jobs. The Tall Ships will add to the tourism experience in New Brunswick this summer. We hope people will have the chance to see the tall ships as it will be a great experience. It is very fitting to have the tall ships come to the Port City considering that Saint John is Canada’s oldest incorporated city,” said The Honourable John Ames, Minister of Tourism, Heritage and Culture. 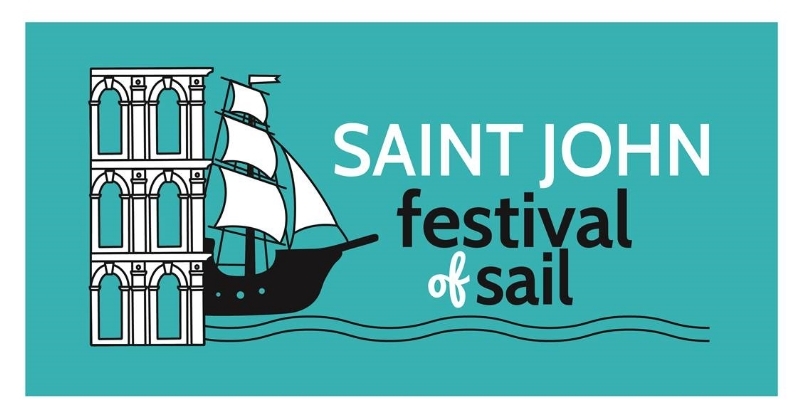 Saint John’s Festival of Sail Inc., is part of the Rendez-Vous 2017 Guest Port Program that will see more than 40 ships sail to over 35 Canadian ports. Approximately 3000 young people aged 15-25 from around the world will be active members of the crews aboard these vessels. The Government of Canada is providing a non-repayable contribution of $100,000 under ACOA’s Business Development Program for the event, while the Province of New Brunswick is contributing $125,000 and the City of Saint John is providing $28,500. “The Government of Canada is committed to supporting tourism projects that generate substantial economic opportunities. World-class events such as Festival of Sail Inc., contribute to the vibrancy of our communities for all citizens to enjoy, while showcasing our city’s tremendous assets and its rich history. Such events help to increase tourism and economic benefits for the entire region,” said Wayne Long, Member of Parliament for Saint John – Rothesay.